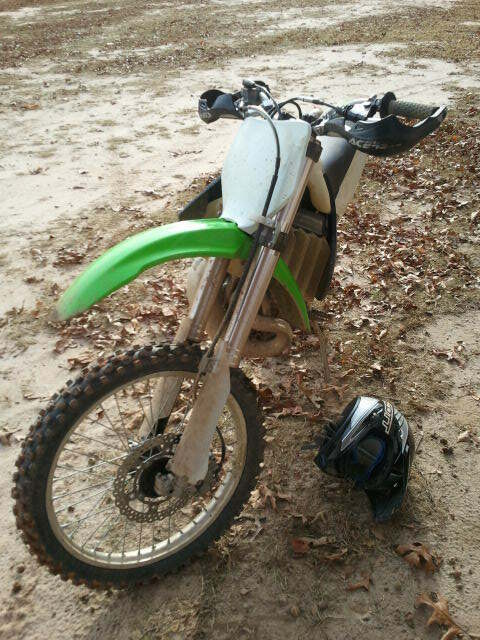 Went to Motocross Country Club yesterday afternoon to get my first ride on the KYB TC forks. I’ve done one revalve on these to take them from an MX set-up to an offroad set-up. After yesterday’s ride, I am seriously considering not messing around with shims anymore – I’m that happy with the performance! To sum it up – the faster you go, the smoother they feel. I found myself seeking out logs and big rocks and hitting them at difference speeds, I was amazed at how these forks soaked up those hits. 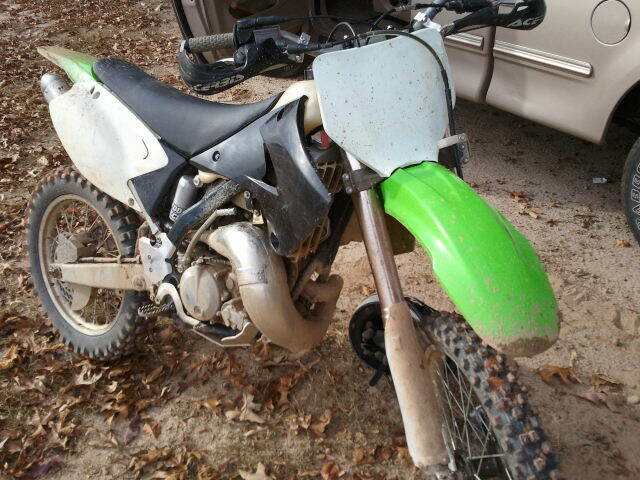 The one area that the KX forks outperformed the KXF forks are at super slow speeds, like 5 mph slow. 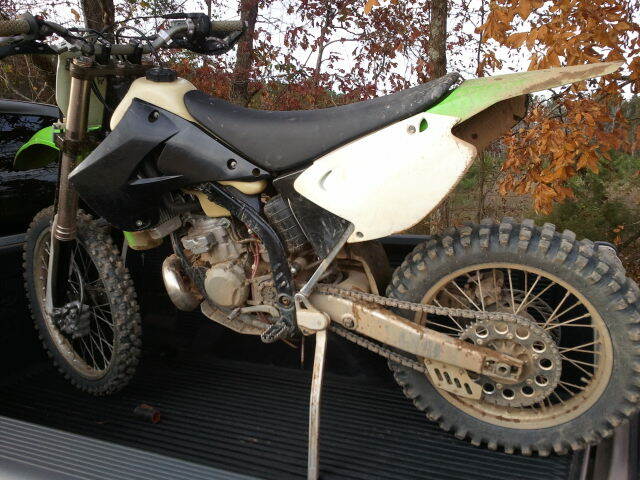 At that pace, the KX forks were more supple over rocks. 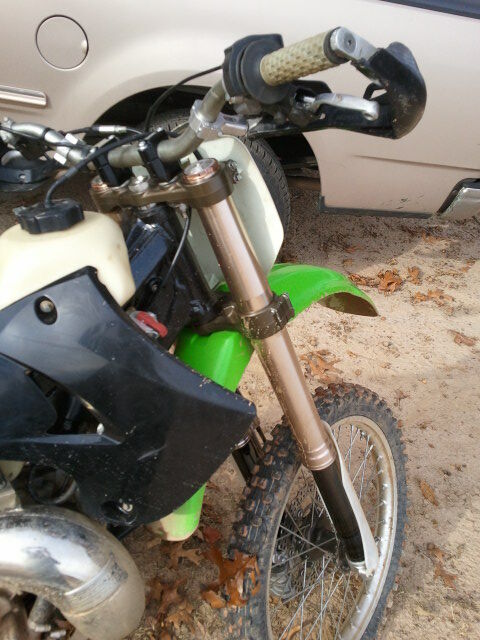 But everywhere else, the KXF forks outperform the KX. 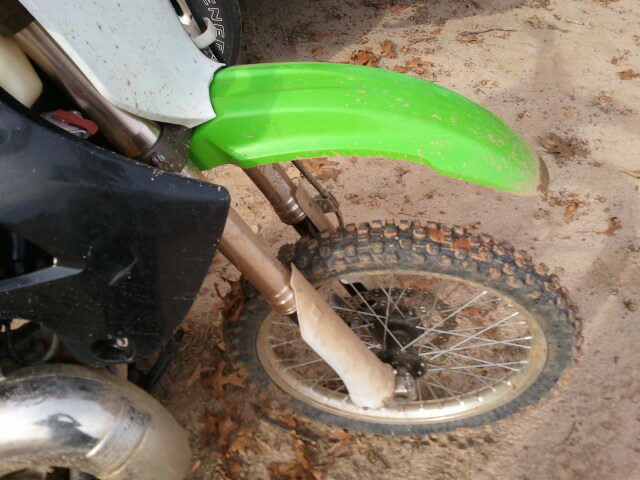 I really wish I did this modification a year ago instead of messing around with the KX forks. This entry was posted on November 13, 2011 by Harold Bawlzangya Racing. It was filed under Just the usual stuff .